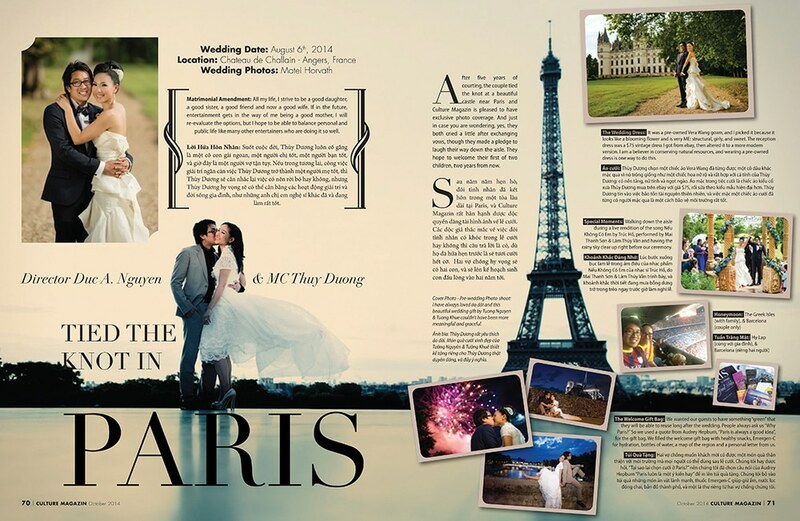 Lisa and Duc’s french wedding extravaganza is now featured in the October issue of VietSun Culture Magazine! 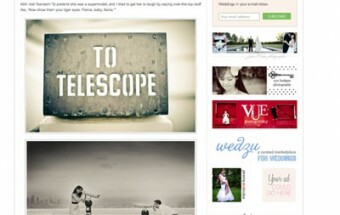 Stay tuned for the entire post of their amazing wedding at Chateau Challain, France. I know it has been a while but we have a lot of amazing stuff coming up. This has been an incredible year, covering weddings from San Diego to San Francisco, Houston to Santa Barbara to New York, Paris,France to Lisbon, Portugal; Boston to Long Island, Newport Beach to Los Angeles to name a few. I am now packing for a five day wedding in Playa del Carmen, Mexico. All I can say is that I am grateful and humbled for all the love, appreciation and support.